Seeking a new or used Toyota? 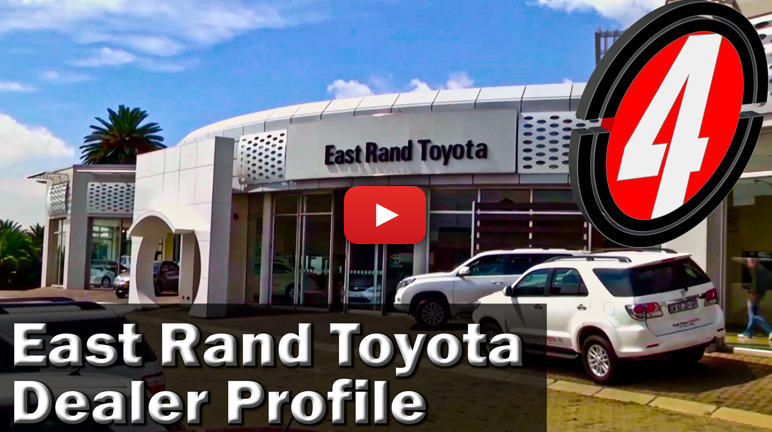 The team at East Rand Toyota have your needs covered. From sales to maintenance and everything else between, put them to the test.